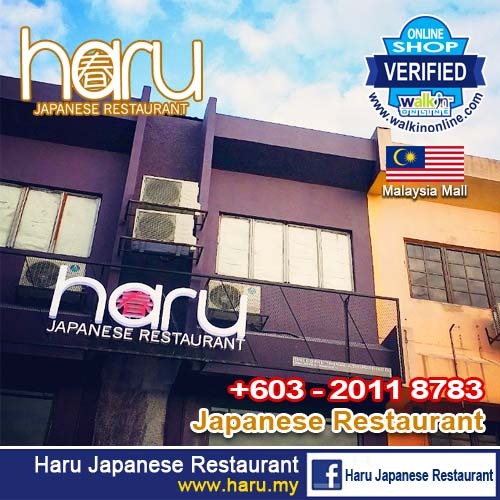 Haru Japanese Restaurant is a welcome addition to the distinctly vibrant food and beverage locale at Medan Damansara adding yet another colourful inclusion to the diversity of fares at this treasure trove. 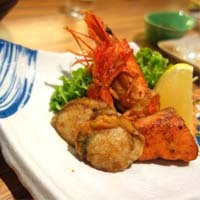 Under the skilful hands of Chef Oreo whose previous stint stretches back to Coco Tei and Hajime, Haru Japanese Restaurant set itself apart from other Japanese restaurants by featuring its Omakase-style dining concept where customers entrust a sushi chef to tailor a menu using the highest quality ingredients available that day. 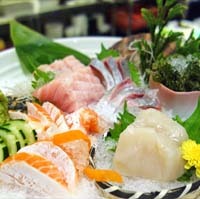 Inspired by the word 'springtime' in Japanese language, Haru has significant meaning in Korean as well which carries the meaning 'day by day'. 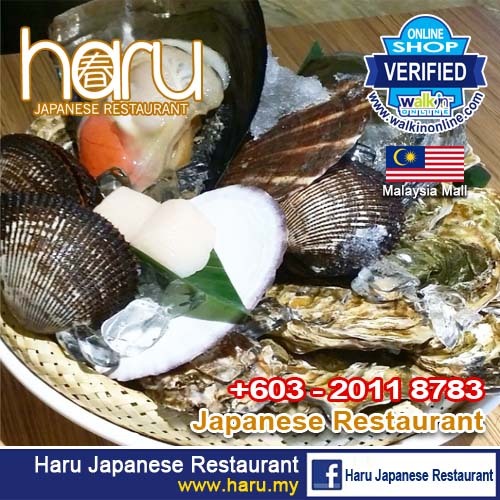 "Haru also translates to 'heart-warming' or 'affectionate' in Malay language", Pearly said. 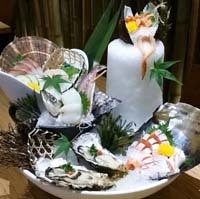 Haru sprang to life in Bukit Damansara this week, specialising in omakase-style dining that showcases the imagination & craftsmanship of Malaysian chefs. 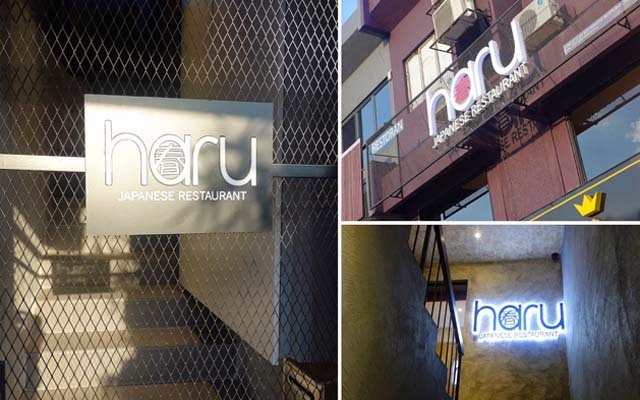 Run by a hard-working team, Haru has the potential to become a well-respected restaurant. 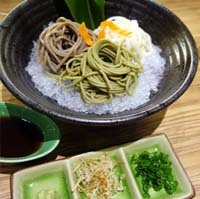 The main man behind Haru's counter is Chef Oreo, formerly of Coco Tei; he's spent much of the past year refining his skills at restaurants in Tokyo, Osaka & Hokkaido, with an eye toward channelling that experience in creative ways at his new workplace. 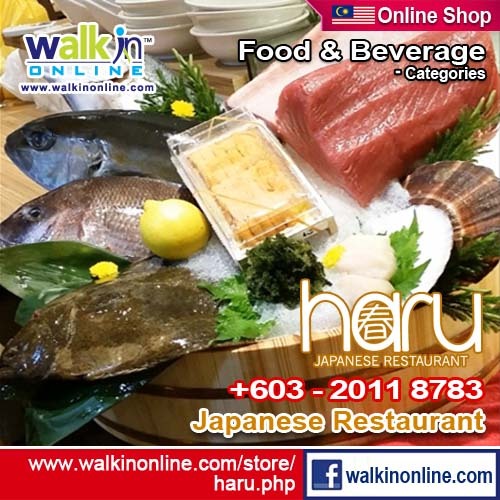 Haru Japanese Restaurant also offers à la carte menu as well as set lunches which will differ from time to time to give their customers a sense of variety. 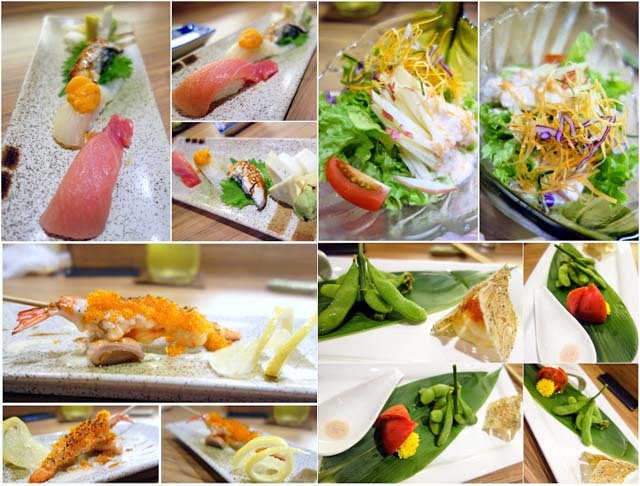 Overall, Haru Japanese Restaurant is a gastronomical gift to this part of the town and will definitely be a choice for those seeking for an oasis of a great omakase meal and other delectable offerings.